But what do you expect from a Michael Henning/Sean Conrad joint … or should I say a Selaroda/Channelers (etc.) joint? I am always ready for the synthesizers with these two, the ones that sound like that “mind blown” gif up there looks: supernovas cascading energy outward but also occurring within your mind. But you can never be sure what else these cats are getting up to, what other avenues they’re sauntering down and testing. Happily, with their new self-titled tape, they’re feeling extra frisky, pulling out all kinds of acoustic instruments and adding them to their homespun trippy-ness for passages of mega-Floyd-y goodness. The shift from synth drone to psych folk and back makes for nice changes of pace throughout the album, and just begs – BEGS – for repeat listens to tease everything out. Conrad is the proprietor of Inner Islands, the most consistently peaced-out new age tape label out there, one that focuses on the spiritual and mental journey and what that sounds like. 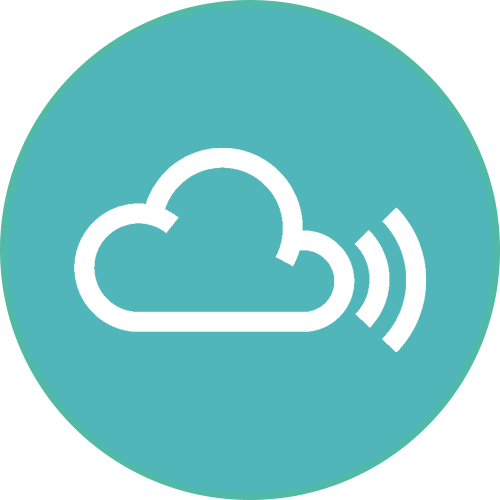 Henning as Selaroda has released music on Inner Islands. Skyminds thus is a powerful narcotic, with Conrad’s powers complementing Henning’s, and vice versa. The compositions deliver on the duo’s zones-for-days ways, calming the mind and guiding the soul, acting as a sort of vision quest through misty pastel atmospheres and desert-wilderness vastness. Night sky’s huge out here, man – turn your attention to it. 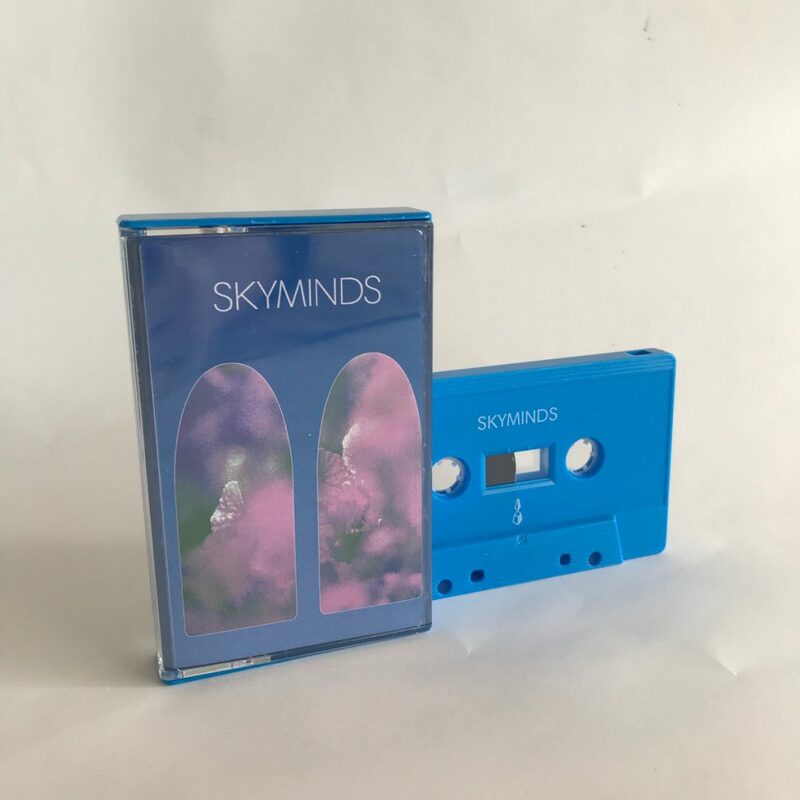 Skyminds is available from Auasca in an edition of 100, pro-dubbed, on blue cassettes.